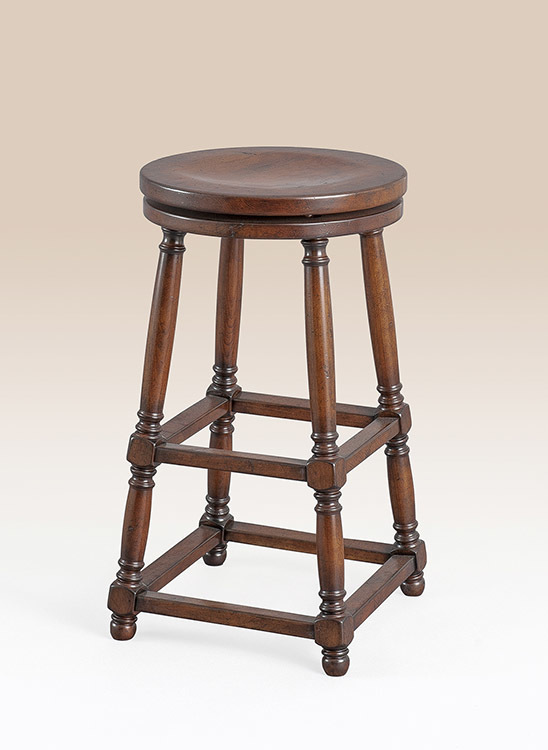 Pubs are meeting places where friends and family come together to share a beverage, laugh and make memories. 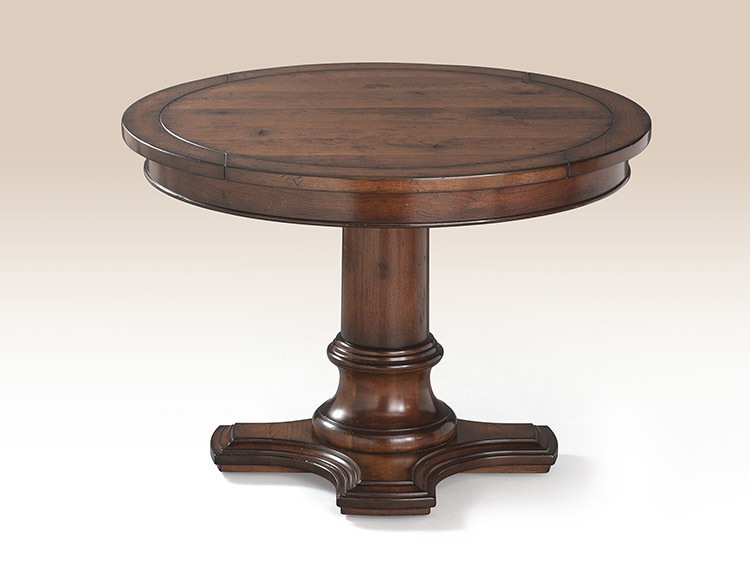 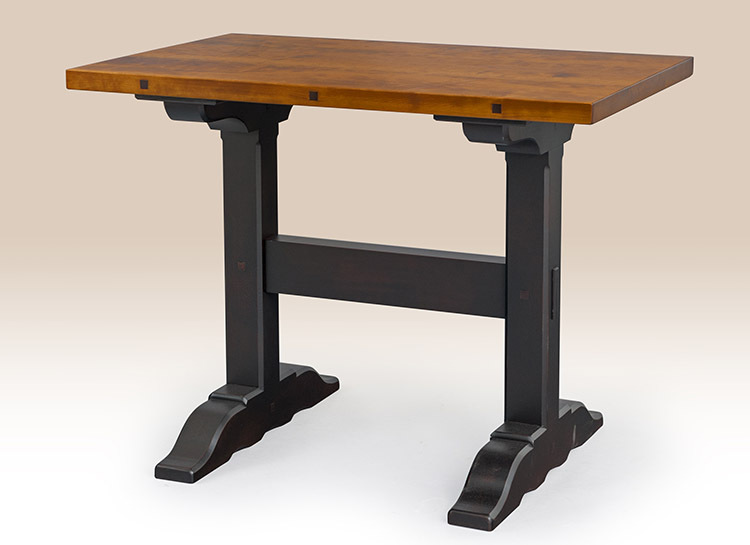 Our European Style Pub Table is the perfect meeting place for your home where you can enjoy family dinners or chat with friends over a cup of tea. 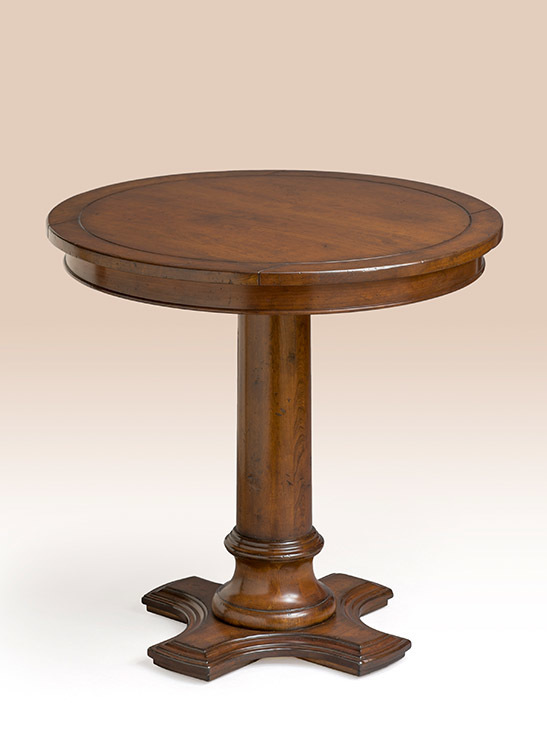 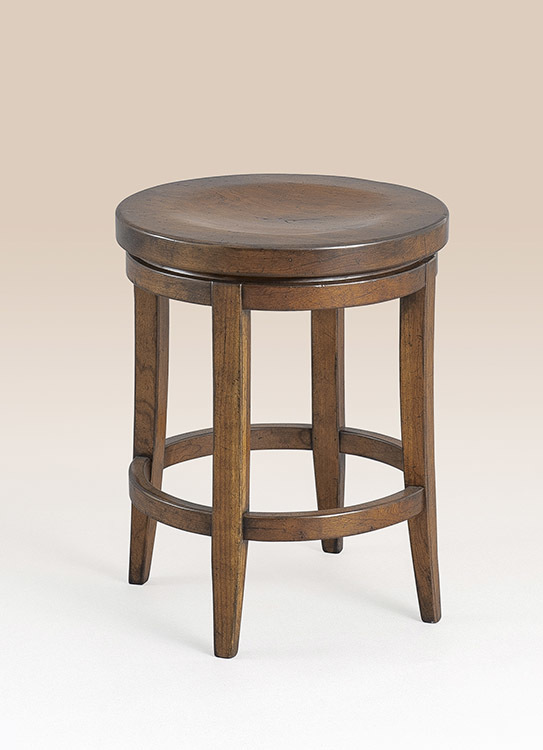 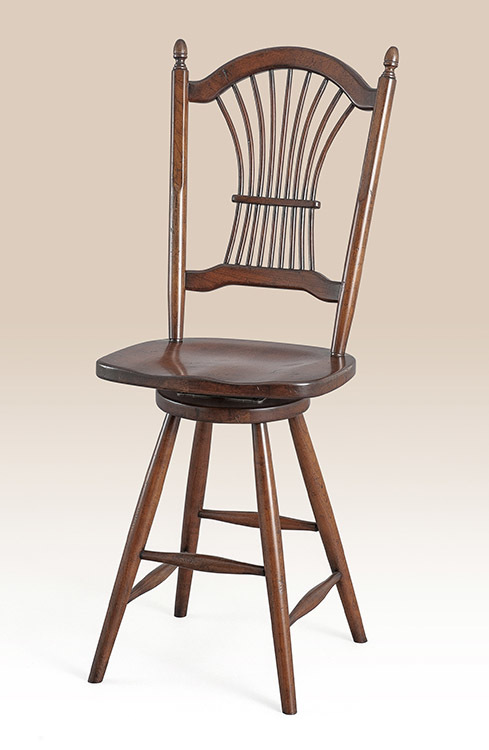 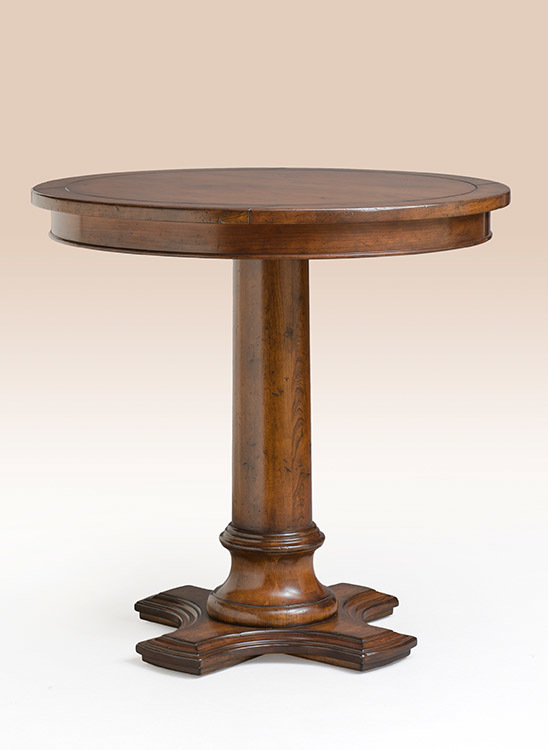 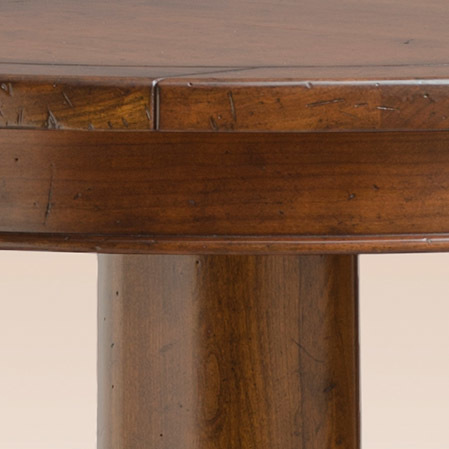 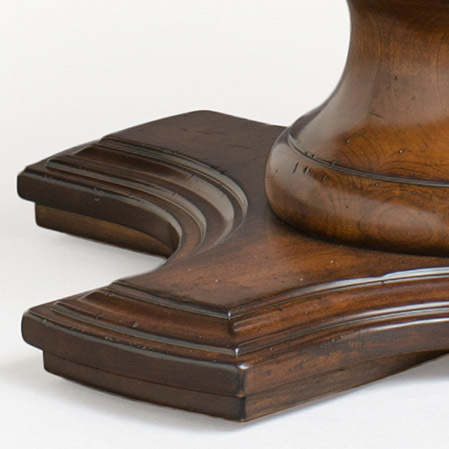 It features a heavily distressed finish and a decorative top and base – giving it an Old World pub charm.